 The Farm Tokyo is a Outdoor type restaurant area where you can enjoy the rich greenery of nature, right in the middle of the city! while at night you can enjoy beer and authentic BBQ and grilled cuisine. The Farm delivers an enriching dining experience that offers excitement and brings a natural smile to people’s faces. An urban BBQ restaurant where you can casually enjoy BBQ dining with friends right in front of Tokyo Station. 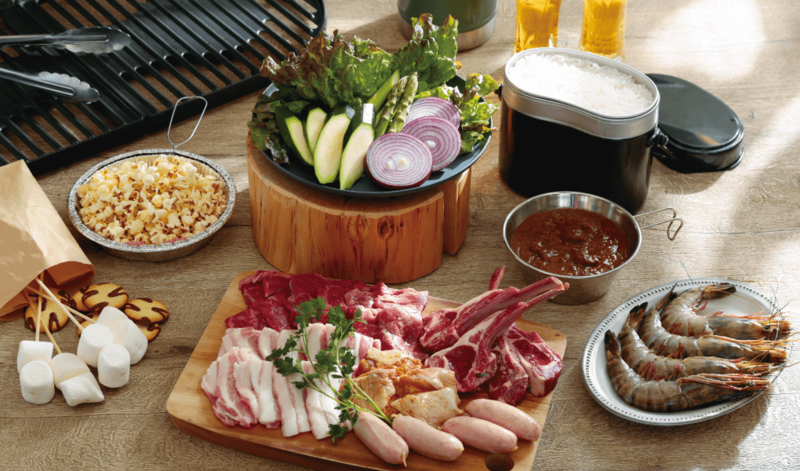 Enjoy the thrill of roasting meat and a wide range of YANMAR original ingredients on a barbeque, with a glass of The Premium Malt’s in one hand. You can also indulge in the nostalgic experience of eating rice and curry from a camping-style mess tin. Reminisce and enjoy this rare opportunity at this location for a limited time only. Sauces are YANMAR’s special yabuisha garlic sauce and YANMAR’ｓ special curry dressing sauce. Vegetables used may vary depending on the availability of ingredients in stock. *Children below school age eat for free. 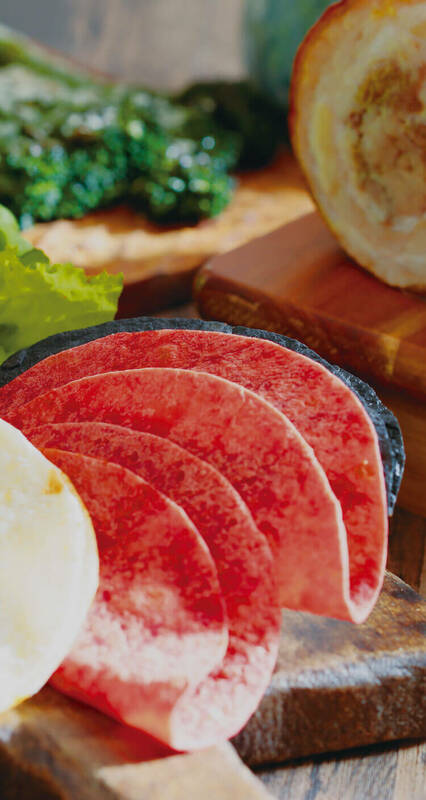 Offers an extensive original menu of dishes made using carefully selected ingredients! 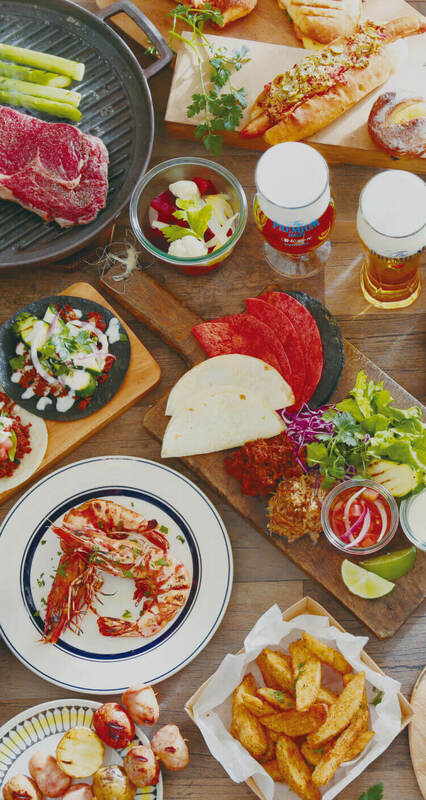 Enjoy a premium dining experience with a beer in your hand, with options including specially-made tacos containing juicy and succulent slow-grilled meat served with soft and puffy tortillas. 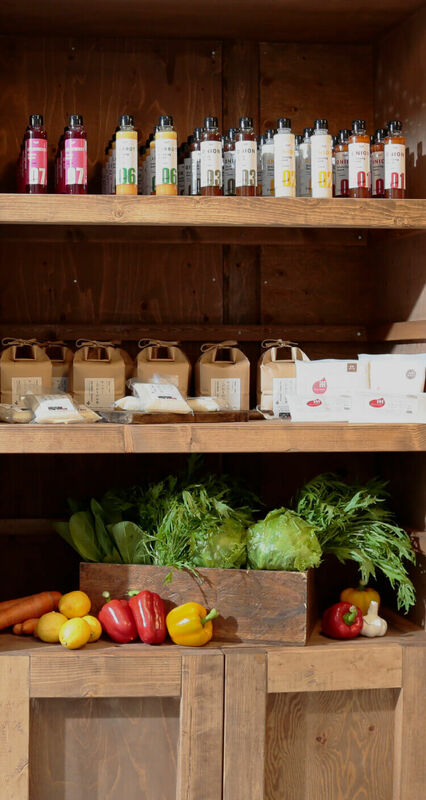 Premium Marché delivers original healthy desserts and drinks made with safe and secure vegetables displaying their producers. 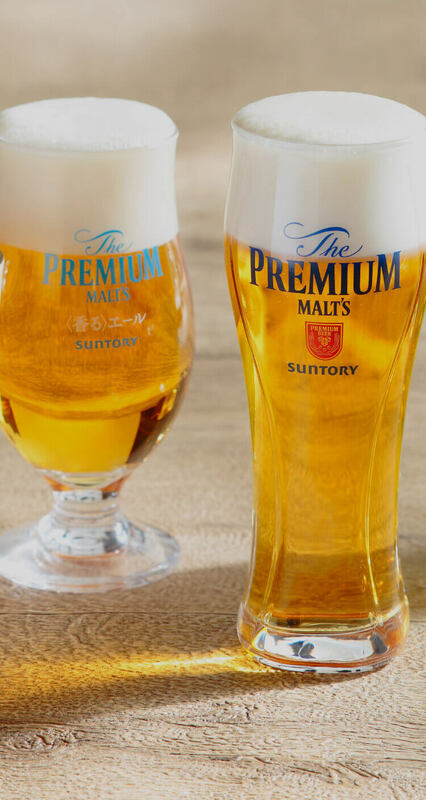 A bar where you can enjoy The Premium Malt’s with the perfect head of foam (“Kamiawa”). In addition to offering the “TRY The Kamiawa” hands-on beer serving experience, where customers can try their hand at pouring their own delicious glass of beer, the bar also serves an assortment of beer cocktails, high-balls and sours. The bar offers a smile-filled time for all. 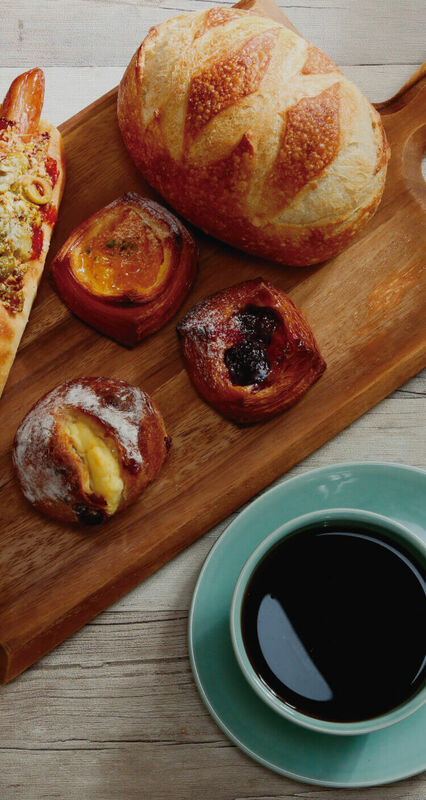 The popular Nakameguro bakery opens up shop at The Farm. Enjoy the fragrant aroma of freshly-baked bread. Enjoy an elegant and relaxing break amidst the rich greenery of the natural surroundings, with authentic freshly-ground coffee to accompany your bread.  *The Farm Tokyo may be closed due to poor weather conditions. Opening days and hours, etc., are subject to weather conditions. Because The Farm Tokyo is an outdoor dining area, opening days and times may vary due to weather conditions. For more details, please check our official Twitteraccount. 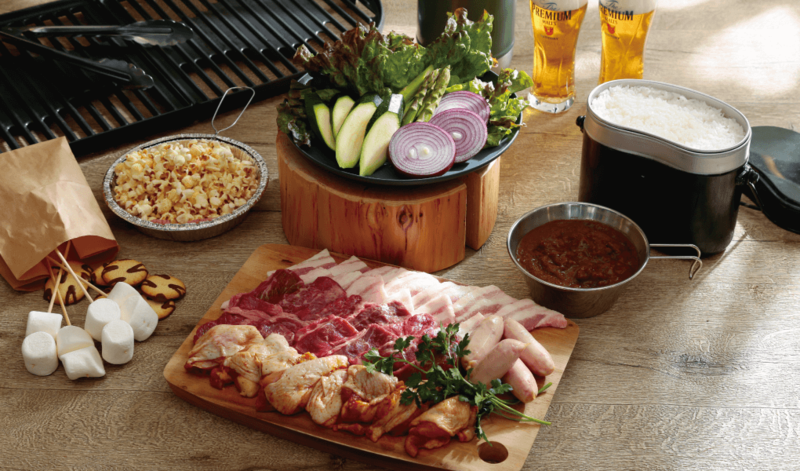 Use of the BBQ area is by prior reservation only. Please make a reservation by at least the previous day. You can make reservations via the reservation site. 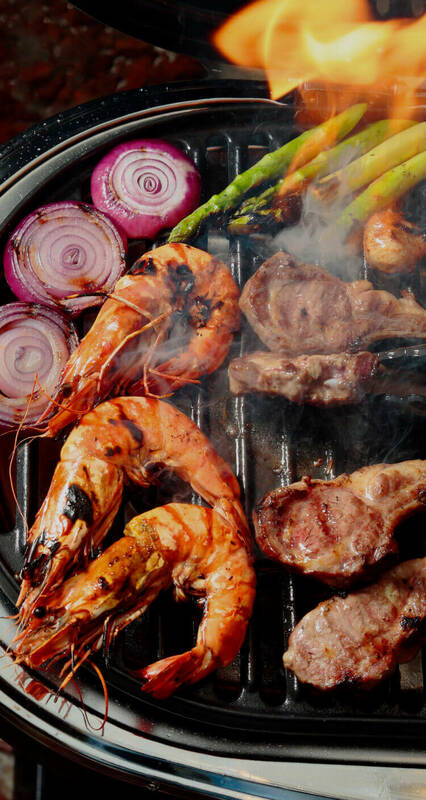 When using the BBQ, advance reservation requires credit card payment. *Customers with prior reservations may pay on the day.